Do not write us off, said Malawi Queens head coach Peace Chawinga-Kalua who had put the differences with her assistant Mary Waya and the controversy with Netball Association of Malawi (Nam) over selection of players, at the back of her mind on departure. Malawi Queens posing for Nyasa Times. before departure…Photo Jeromy Kadewere. 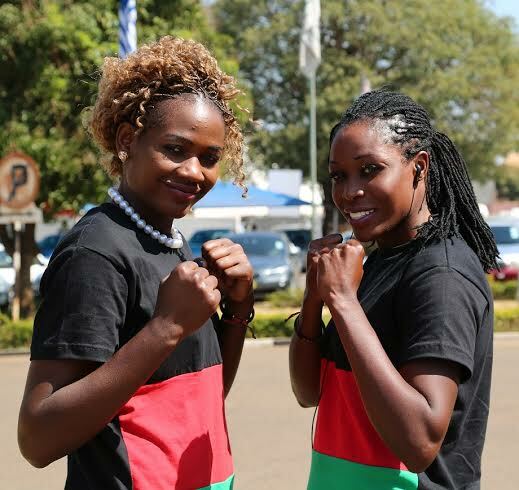 Joyce Mvula and Towera Vinkhumb ready for a good fight …Photo Jeromy Kadewere. “We are focused. We can’t wait to get on the court in Sydney and start the job,” Chawinga said. Asked to comment on the wide spread reports of a rift between her and Waya, the coach down played the matter. “Our focus now is the tournament. We are Malawi Queens,” said Chawinga-Kalua. She however did not hide her frustration that her squad was tampered. “It is obviously sad that the squad has been tampered,” she added. Chawinga and Waya differed on the choice of two players—Ellen Chiboko and Jane Chimaliro and NAM settled for the later. Players who have made the trip are Carol Mtukule-Ngwira (C), Towera Vinkhumbo-Nyirenda, Grace Mhango, Laureen Ngwira, Martha Dambo, Mwawi Kumwenda, Joyce Mvula, Sindi Simtowe, Bridget Kumwenda, Takondwa Lwazi and Thandi Galeta. Kodi how many countries competitively play Netball? Also how many people love watching the sport? Are we not overglorifying this sport at the expense of other sports like swimming and other Olympic sports? Coz if it’s 8 countries competing and Malawi is always number 5 then tikudzikwata ndi singano. Does FAM vet lineup that Kina or Chimodzi or any expatriate coach selected? Why is NAM involved in selecting the team? I thought they are administrators? The coach and her assistant are the two people who should consult among themselves and reach consensus. But the buck stops Kaluwa the head coach. MaNorth tsopano , ones who puts Malawi on MAP. Osati zadyomba ndi mabizinesi osapindulanawo boma. 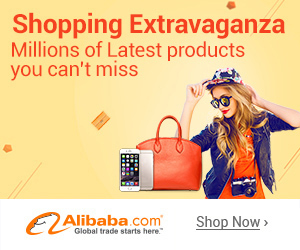 Will not go to number 4 in a competition with six countries or so not the whole world. Kadyeni ndi kunyanso bwino lomwe kumeneko. Mwina mukagula timapanti twabwino. Kutha ndalama basi pamene wina nyumba yake inapita ndi madzi osefukira. Hoooo!